Wireless Sensor Networks are among the networks which have the aptitude to be used in harsh surroundings. Wireless Sensor networks utilize micro sensor nodes. Although, sensors offer high quality and proficiency to put up with faults but their inadequate battery life is indulging it in impediments. Because limited battery life hinders communication among nodes in Network. Keeping in view above particulars; analysis has been completed on protocols that resolve crisis of low energy due to limited battery. This paper states analysis on Low Energy Adaptive Clustering Hierarchy protocol that has now decidedly shaped into Advanced Low Energy Adaptive Clustering Hierarchy protocol to put off energy dissipation in improved manner. This Review paper is intended for comparing Energy Trends in Low Energy Adaptive Clustering Hierarchy, Advanced Low Energy Adaptive Clustering Hierarchy, and Low Energy Adaptive Clustering Hierarchy -Clustering that is static and has heterogeneous routing protocol, Multi Hop and Distributed Energy Efficient Clustering Protocol. How Leach protocols could be improved. Result has offered availability of low power sensors consisting of sensor nodes that uses clustering practice. Outcome of this analysis illustrates that utilization of energy can be minimized in protocols by facilitating equal load allocation among all nodes. TARIQ, Iqra et al. Analysis on Energy Efficient Protocols-Wireless Sensor Networks. 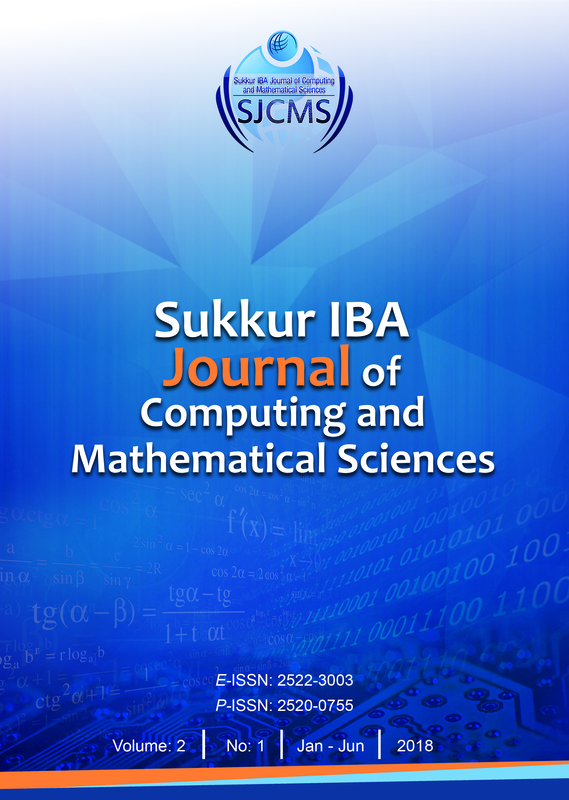 Sukkur IBA Journal of Computing and Mathematical Sciences, [S.l. ], v. 2, n. 1, p. 44-51, june 2018. ISSN 2522-3003. Available at: <http://journal.iba-suk.edu.pk:8089/SIBAJournals/index.php/sjcms/article/view/57>. Date accessed: 20 apr. 2019. doi: https://doi.org/10.30537/sjcms.v2i1.57.